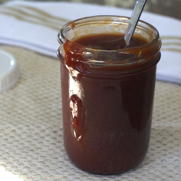 Don’t buy prepared bbq sauce. 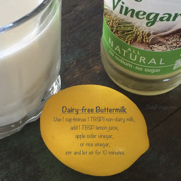 Here’s a 5-minute recipe with regular and lower sugar versions. Ketchup, brown sugar (or honey), liquid smoke, onion powder, and you’re set. Your BBQ meatballs, meatloaf, and pulled pork have never had it so good! 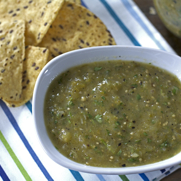 You guys, this salsa recipe is so easy! But better than that, it will take your taste buds on a ride to flavor town. The quick roasting brings out the tang (and mild sweetness) of fresh green tomatillos, the jalapeño peppers gain a rich earthiness, and the onions and garlic become sweet to balance everything out. Then the fresh cilantro and a splash of lime and your mouth is on this exhilarating roller coaster of bright, sour, and green liquid loveliness. Oh yeah! 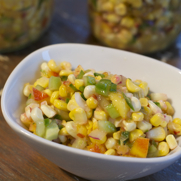 Perfect for celebrating Cinco de Mayo, but you certainly don’t have to wait for that excuse to treat yourself to this salsa! 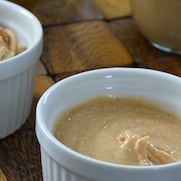 Skip the preservatives, additives, and refined sugars in store-bought processed nut butters by making your own homemade honey-sweetened cashew butter, free of gluten, dairy, and all those other gotchas. 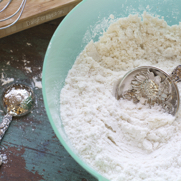 Homemade is also SO much less expensive, which makes it perfect for using in lots of other recipes too. 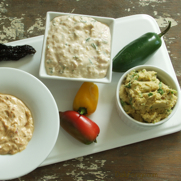 I love pairing my dips with a chip that has some good crunch and flavor and that can complement the flavors and textures of the dip. I just hate it when my thin chip breaks under the load of dip I’ve just piled onto it, don’t you? You don’t have to worry about that with Late July Organic Snack Chips*. 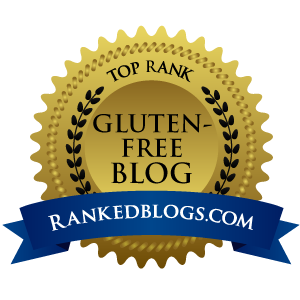 Their crunchy, whole grain goodness can really stand up to the challenge and that’s why these are my chip of choice to partner with these three gluten-free, dairy-free, vegan pepper dips. 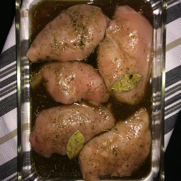 It is so easy to boost the flavors of your meats before you cook them simply by letting them bathe in a marinade. Marinades can create a flavor profile for your meal, and they help to tenderize the meat for a melt-in-your-mouth texture. 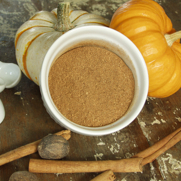 This combination of herbs, spices, oil, and port bring the flavors of autumn fully front – a perfect palate pleaser for Thanksgiving and throughout the holiday season. 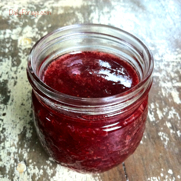 Our homemade Strawberry Confiture is a super easy no-canning required recipe with only 2 ingredients, fresh strawberries and sugar. 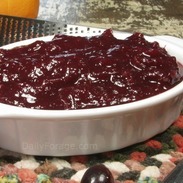 Confiture is a less dense fresh fruit marmalade or preserve that requires no gelatin and takes about an hour to cook on the stove. Serve over ice cream, on gluten-free toast, or piped into a chocolate cupcake or doughnut. 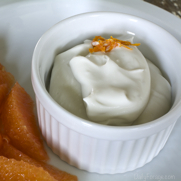 Need a super easy Super Bowl LXVII snack appetizer? 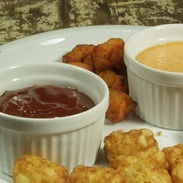 Check out our Super Easy Gluten Free Tator Tots with Sassy Sauces. We’ve got Chipotle Pepper Sassy Sauce and Peppy Aioli Sassy Sauce. Trader Joe’s provides us delicious gluten-free, vegan tator tots and sweet potato tator tots. 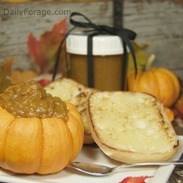 Our festive Pumpkin Ginger Apple Butter is a chunky-style spread filled with autumn flavors. 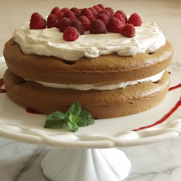 It is gluten and dairy free, and so easy to make. Using my Hurom Slow Juicer, I use the juice and the pulp in this recipe for bold and sweet flavors with bits of ginger zing. See our serving suggestions.